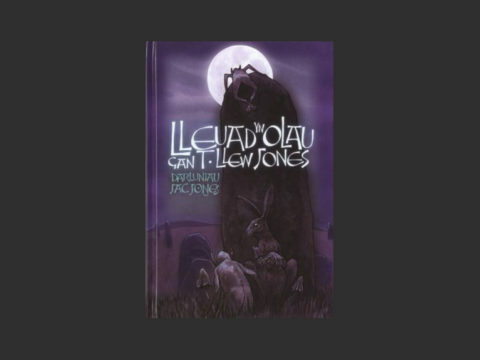 The poet, author, teacher and chess player T. Llew Jones (1915-2009) is one of Wales’ best-loved children’s authors. His tales of Roma Travellers, highwaymen and pirates continue to inspire Welsh readers of all ages to this day. Although he is best known for his novels for children, he also penned playful poems too. 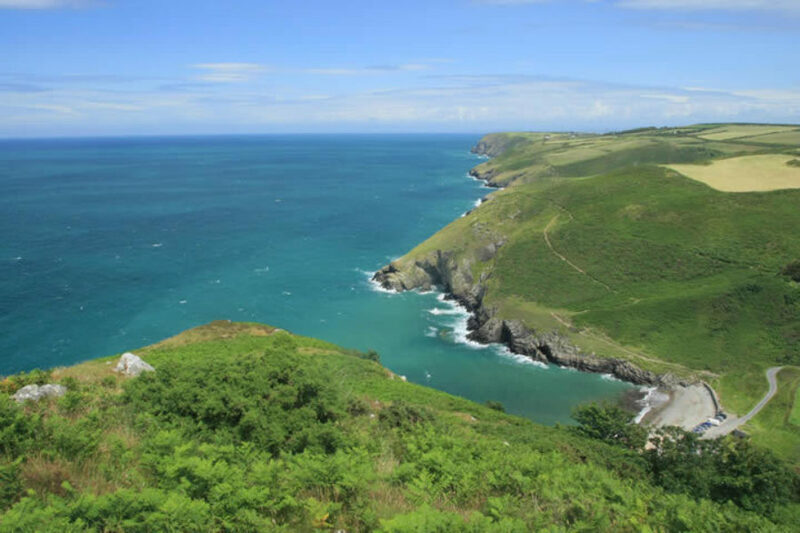 Amongst the most popular are Traeth y Pigyn (inspired by the golden beaches of west Wales), Y Lleidr Pen-ffordd and Cwm Alltcafan. 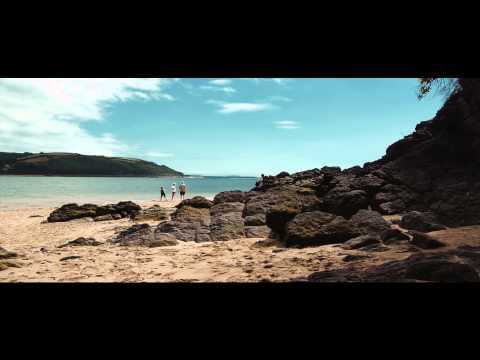 Visit the magical secluded beach at Cwmtydu and pop into Tafarn Tydu for ice creams, which appears as 'Glandon pub' in the story Dirgelwch yr Ogof ('The Mystery of the Cave'). Diwrnod T. Llew Jones ('T. 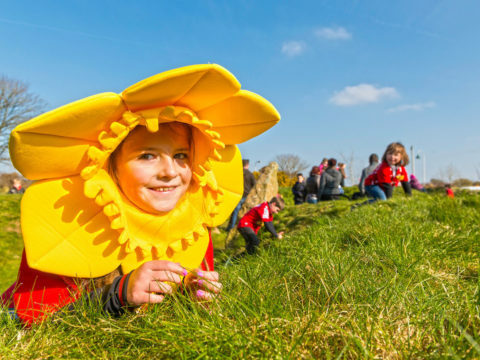 Llew Jones Day') is celebrated annually on 11 October in schools and libraries across Wales. 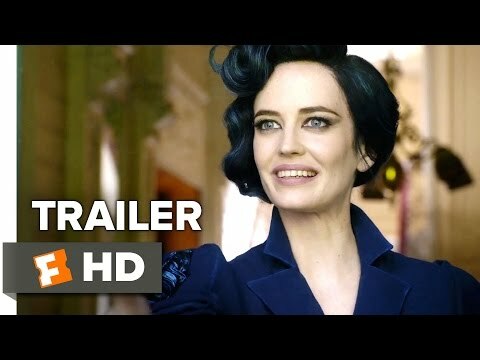 Miss Peregrine's Home for Peculiar Children by US writer Ransom Riggs (b. 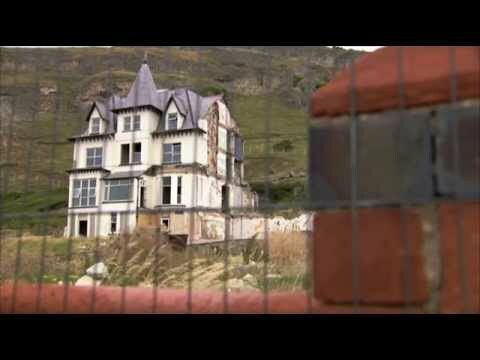 1979), made into a hit film by Tim Burton, is set on the fictional Cairnholm Island in Wales during World War II. 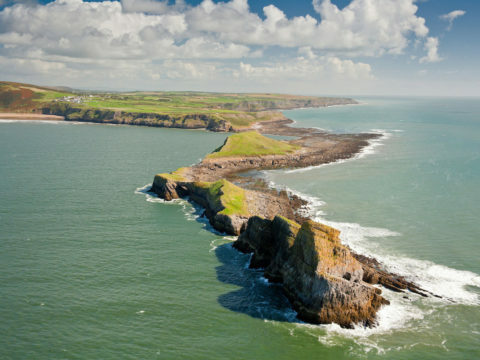 Although the island doesn't exist, Rhossilli village and the tidal promontory island Worm's Head (meaning ‘Dragon's Head’ in Norse) closely resemble the setting of the novel. 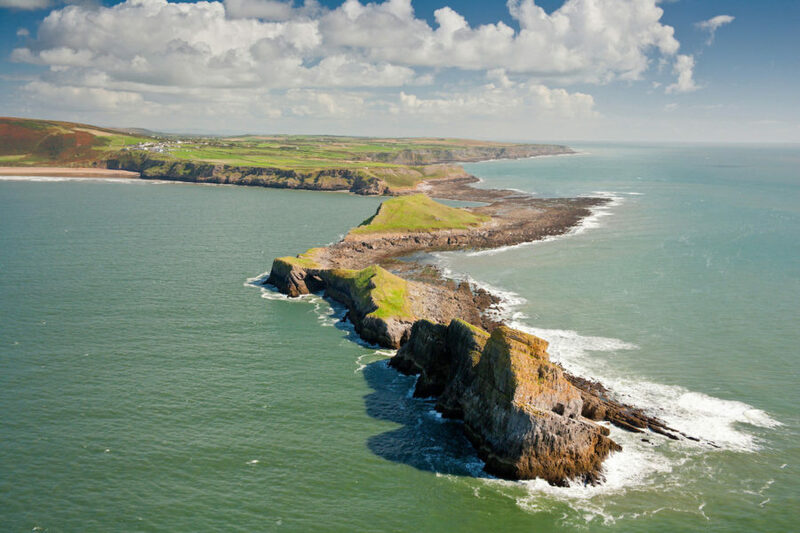 Follow the National Trust's Headland Walk, build sand castles on the wide-sweeping beach, or climb to Rhossili Down for burial chambers, shipwrecks and awe-inspiring views of Rhossili Bay. 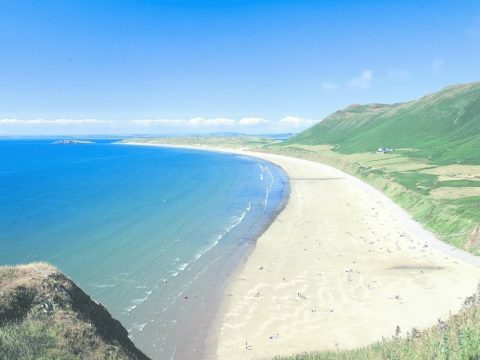 Enjoy an ice cream in Rhossili before you leave. 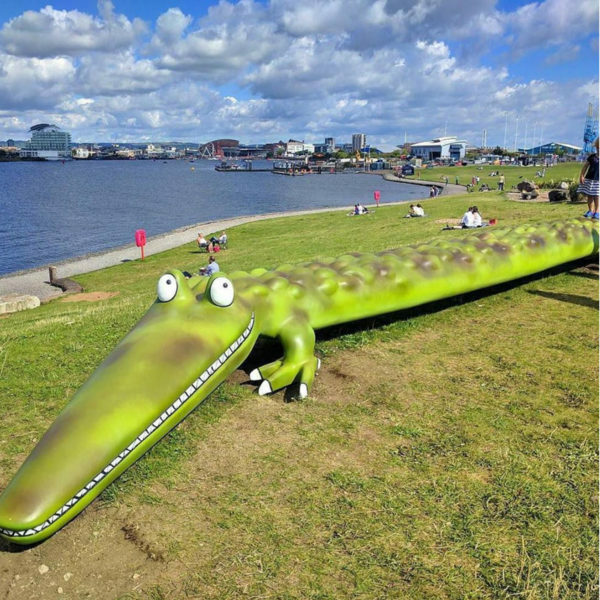 Sali Mali is a popular Welsh children's book and television character, originally created by author Mary Vaughan Jones (1918-1983) in the 1960s. Many Welsh-speaking children learnt to read from the Sali Mali books. 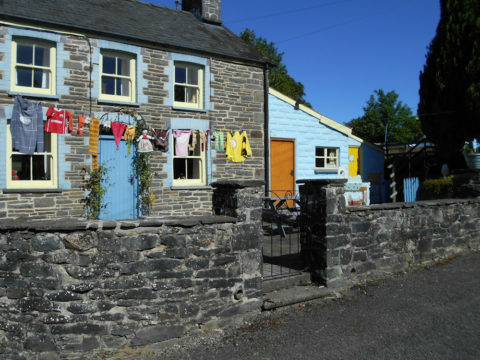 This lovely visitor attraction comprises the houses and workplaces of the characters, including Sali Mali, as featured in the contemporary television series ‘Pentre Bach’. 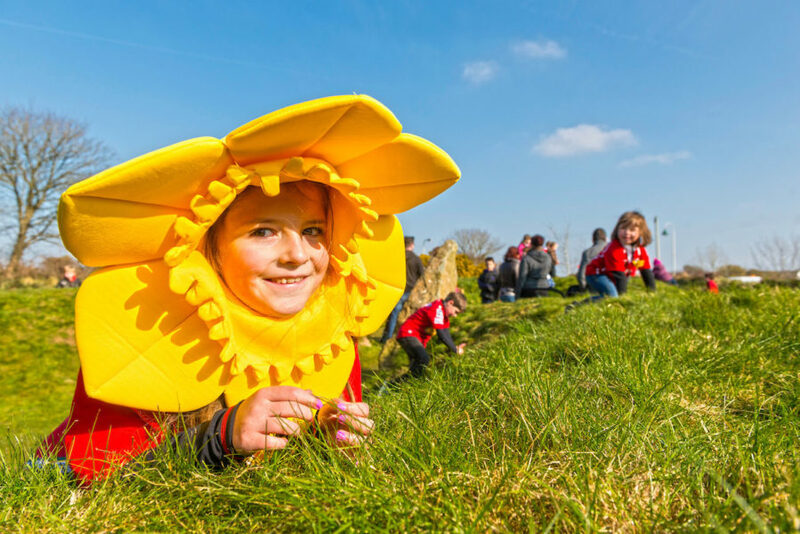 Pentre Bach offers an authentic cultural, educational and fun experience for families - so good that no unaccompanied adults will be allowed in! 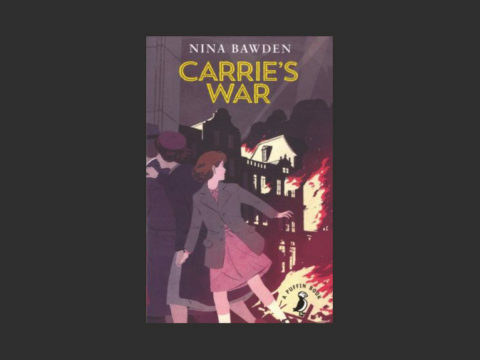 Nina Bawden (1925-2012) - author of Carrie’s War - was evacuated to Aberdare during the Second World War. The experience inspired her famous coming-of-age story, set in a Welsh mining community, which was made into the popular 1974 television series. Prolific Welsh-language author Mihangel Morgan (b. 1955) was born and grew up in Aberdare. 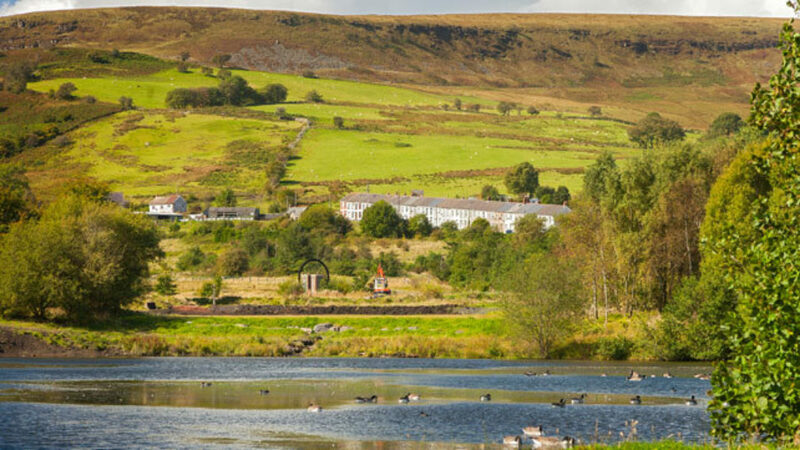 Dare Valley Country Park was the first in Wales to be created from land ravaged by industry. Nineteen pits and drift mines were located here, turning the countryside black. 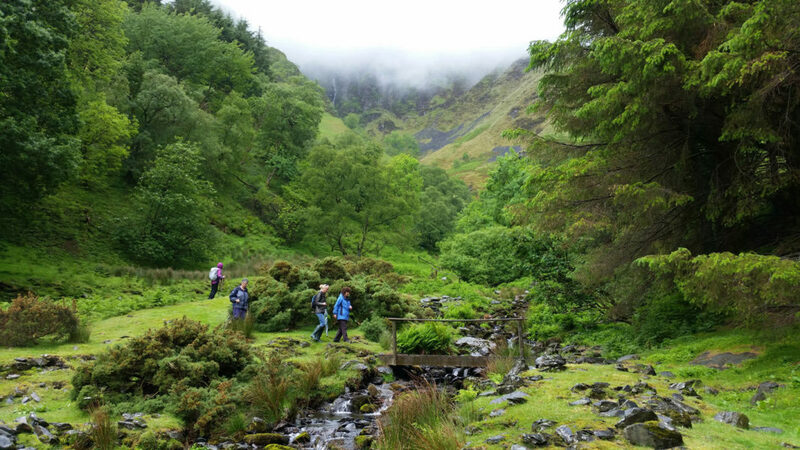 Today waymarked trails and orienteering courses take you alongside streams and lakes climbing to panoramic views. The Park sometimes runs water-sports and activity days. 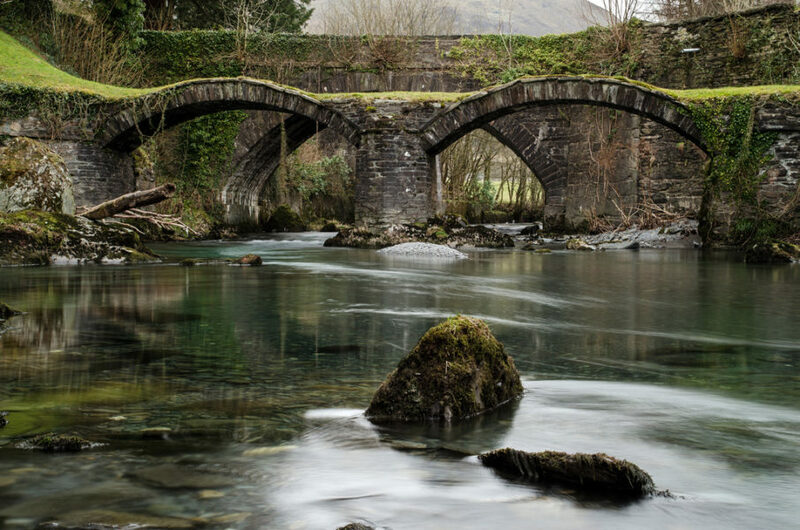 Dinas Mawddwy is the setting for the 1969 television adaptation of The Owl Service, the prize-winning novel by Alan Garner (b 1934). It interprets portions of the story of Math, son of Mathonwy from The Mabinogion. The adaptation is a charged tale of adolescent jealousy that broke new ground by pushing the boundaries of children's television. 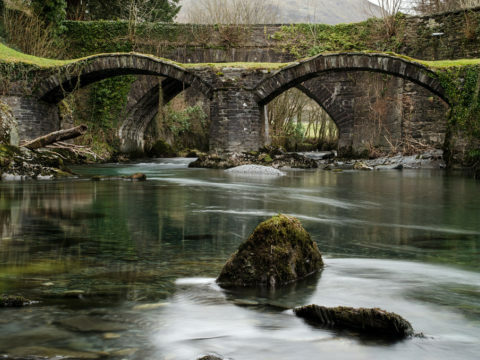 This was also the region of the Red Bandits of Mawddwy, a band of red-haired highwaymen in the 16th century who became infamous folk heroes. 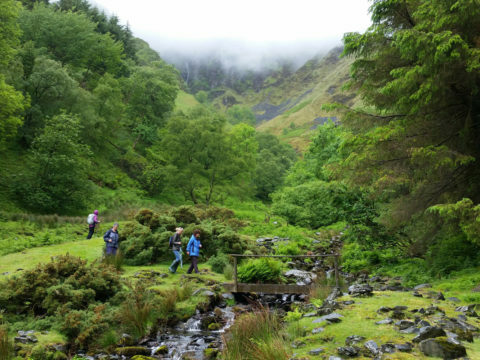 Follow the track and footpaths along Nant Maesglase just north-west of the village, off the A470, for a feel of the isolation Garner evoked, and views of ruggedly wild waterfalls. Angharad Price’s (b. 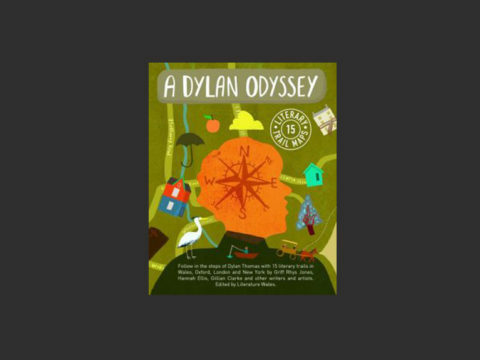 1972) prize winning Welsh-language novel, O! Tyn y Gorchudd! 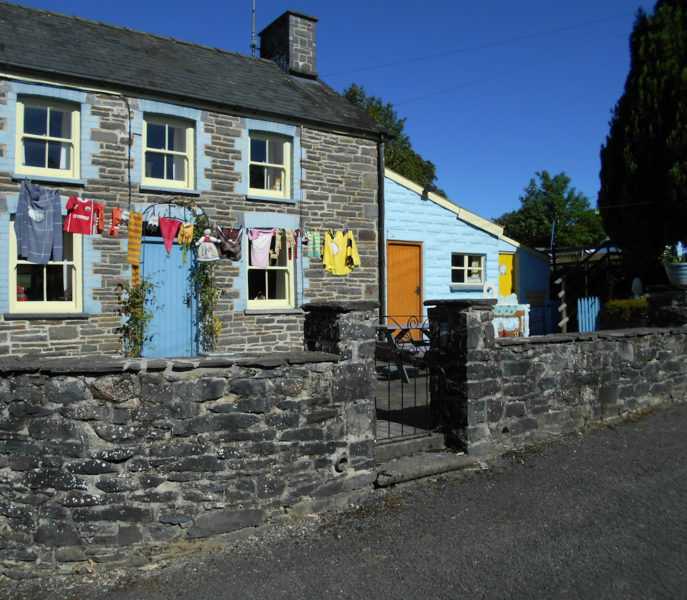 ('The Life of Rebecca Jones'), is set in this valley and presents a vivid portrait of early 20th century life here. 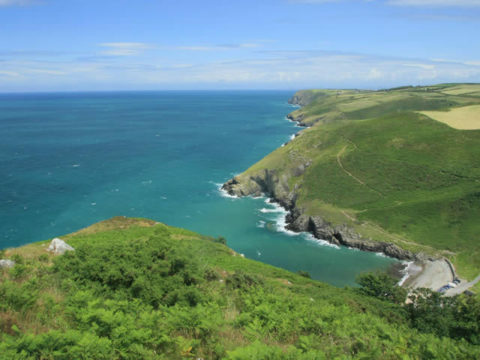 Dylan Thomas' (1914-1953) aunt's farm Fern Hill provided a base for childhood holidays spent stomping around this beautiful, hidden coastline and marshes. 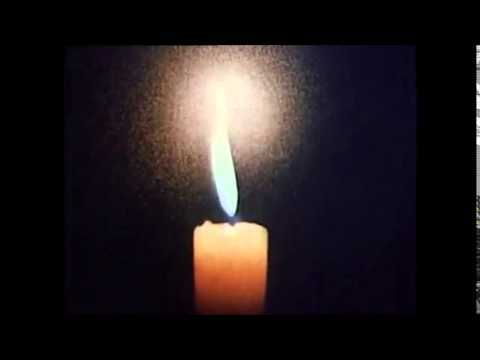 His poem of the same name lays bare this precious freedom of youth. 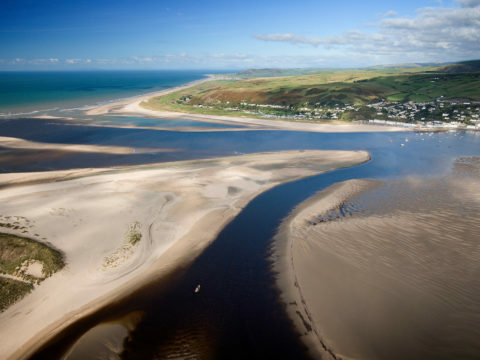 Later in life, Thomas used to row across the Tâf Estaury to meet his father for a pint in the Edwinsford Arms, Llansteffan. Other local literary connections include the poets Glyn Jones (1905-1995), who is buried here, Raymond Garlick (1926-2011), Vernon Watkins (1906-1967), Keidrych Rhys (1915-1987) and Lynette Roberts (1909-1995) – who married in Llansteffan Church with Thomas as best man. 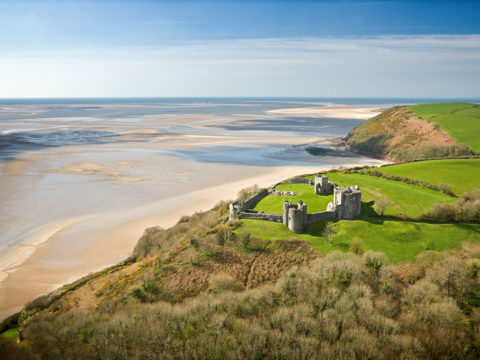 Shoes off, paddle your way across the beautifully wild sandy beach to the southern end, where two paths will take you to Llansteffan Castle - the views are stunning and justify the climb. 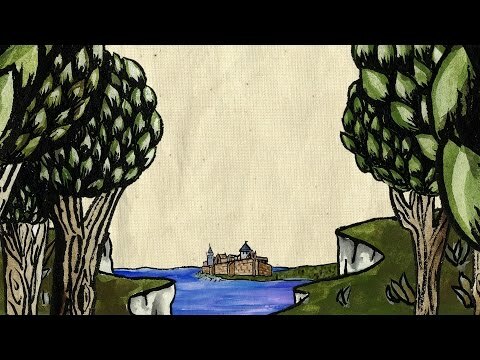 Fantasy writer Phillip Pullman's (b. 1946) most formative years were spent in the mountains, castles, moors and sand dunes around this part of Meirionnydd. He attributes this time, and the myths and characters of these places, to be the inspiration behind some of his best-loved stories. 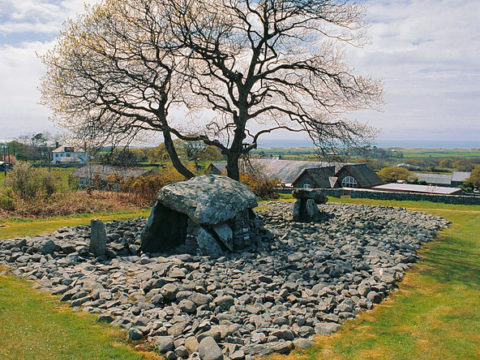 Dyffryn Ardudwy Chambered Tomb, managed by Cadw, is a special place known to Pullman. 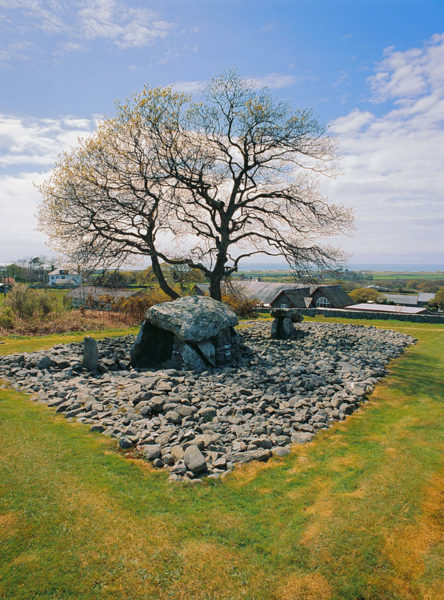 Originally an Early Neolithic portal dolmen dating to around 3800 BC, it was sealed and then consumed by the cairn of a second, Late Neolithic tomb. Pottery, a fine stone pendant and two polished plaques made from Mynydd Rhiw stone were deposited here. The earlier tomb’s blocking stones bear a cup-mark – a circular carved symbol, common in prehistory, whose meaning has been lost. 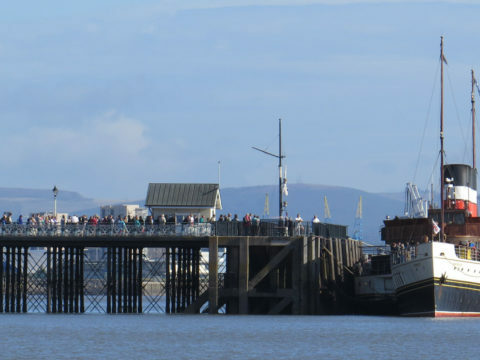 Travel across the Severn Estuary towards Weston Super Mare - the very journey Roald Dahl (1916-1990) made on his way to school from Cardiff. 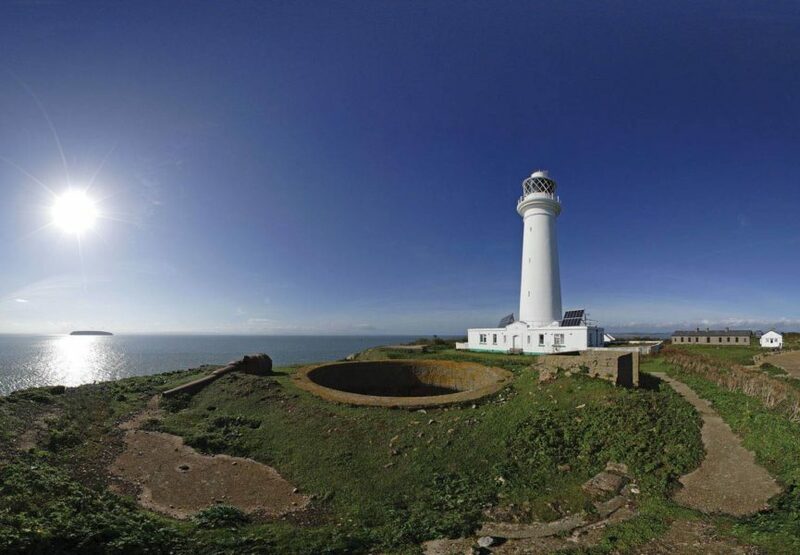 Cruise past the two Norse-named islands Flat Holm and Steep Holm, where Saint Gildas (500-570 AD) would retire for lent. In The Ruin and Conquest of Britain, c. 520 AD, Saint Gildas was the first to record Merlin and the story of King Vortigern, who disastrously invited the Saxons into Britain and had to flee to Dinas Emrys. The sea-life en route can be enjoyed alongside a meal in one of the Waverley’s period lounges. 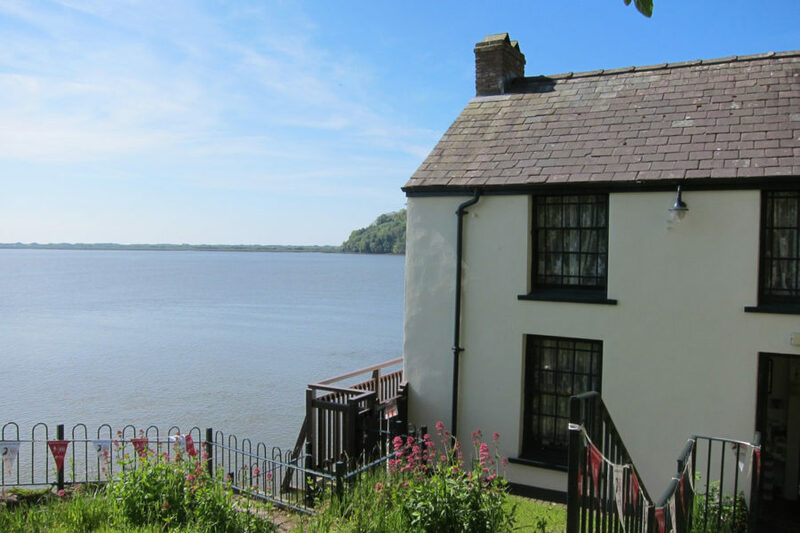 When Dylan Thomas (1914-1953) called Laugharne “the strangest town in Wales” he meant it kindly. 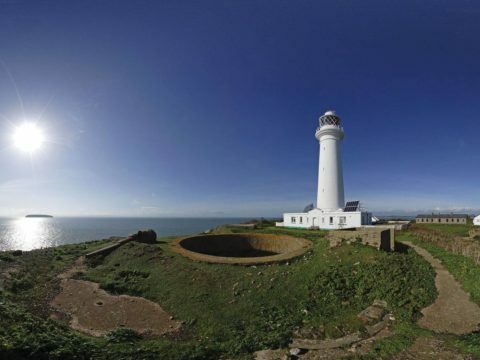 It’s a faintly otherworldly place, set perfectly on the Tâf estuary and hardly altered in 50 years. Thomas chose it as his place of refuge, achieving greatest peace here as his children played cricket on the reed-beds and swam in the tide. Wander along the Dylan-related trails, ending with a drink at Brown’s Hotel (where Dylan himself sank a good few). 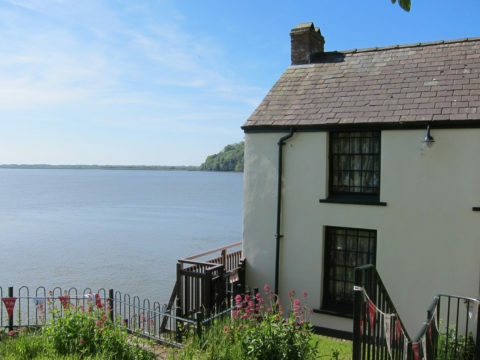 For the last few years of his life, Thomas lived at The Boathouse, writing the radio play Under Milk Wood and some of his best poetry here, including Over Sir John’s Hill. 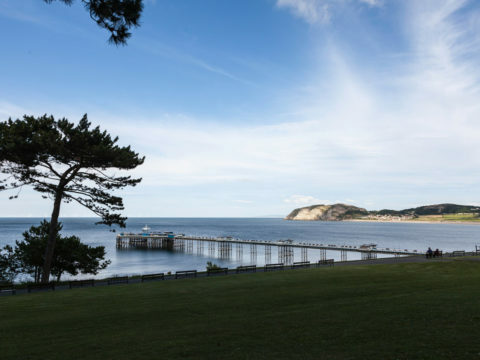 The Boathouse is now restored as a heritage centre with original furniture, memorabilia and exhibitions including his Writing Shed which perches on the cliff overlooking the water. 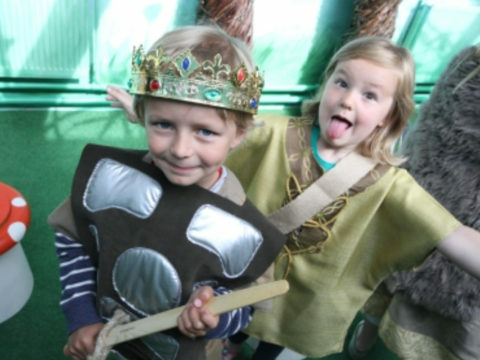 Introduce your children to the best-known tales of The Mabinogion at this captivating museum with a permanent collection, including a woodland glade kitted out with themed puzzles and a storytelling chair where you can listen to bilingual Welsh folk stories. In the first of The Mabinogion stories, Narberth is cited as the location of the Llys (‘Court’) of Pwyll, Prince of Dyfed. Here, after a disagreement over hunting, Arawn (King of the Otherworld) took on Pwyll’s appearance and ruled the Llys for a year and a day. 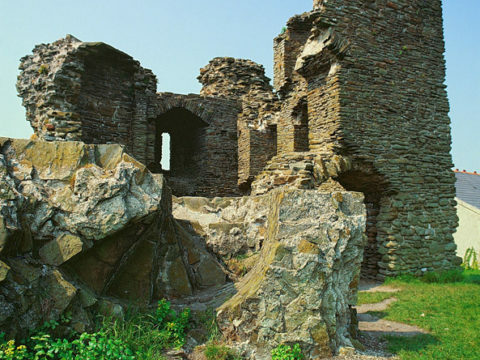 The ruins of Narberth Castle provide a great picnic spot to explore, whilst the shops have a selection of local food and crafts. 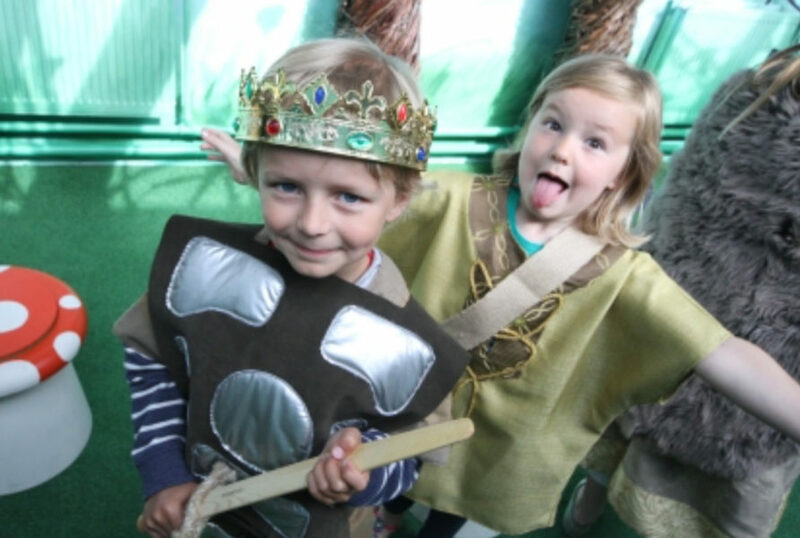 Folly Farm, a family favourite day out, is also nearby. Alice Liddell, the little girl who inspired Lewis Carroll (1832-1898) to write Alice in Wonderland, spent many summer holidays in Llandudno and on the Great Orme. 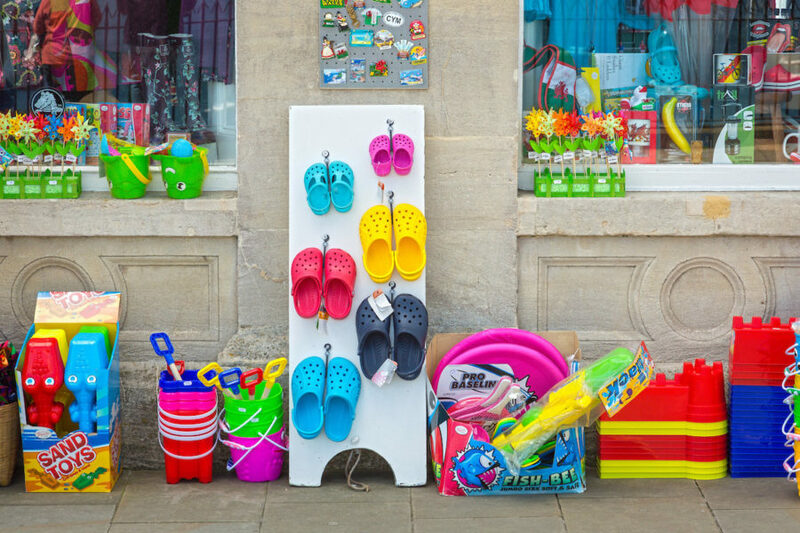 Enjoy a walk around the seaside town, taking in the sculptures of characters from the classic novel, which are dotted throughout the town. 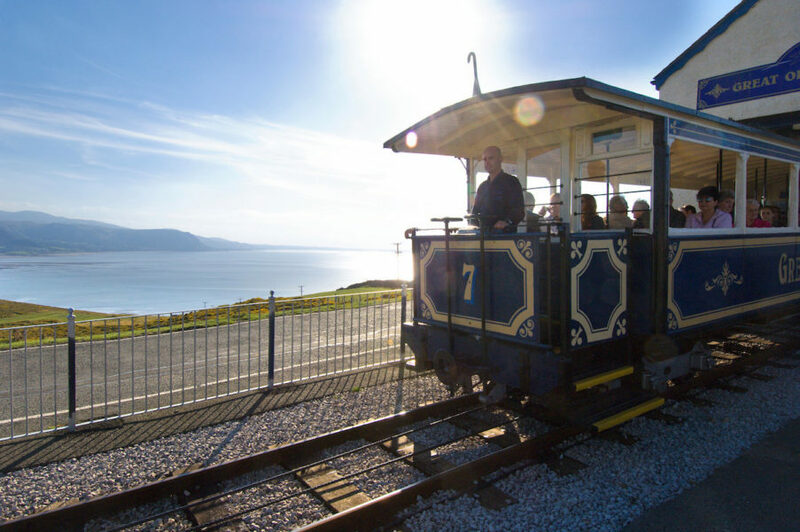 Download the app that provides narrations and brings the sensory world of Alice to life, or travel to the Great Orme (meaning ‘Sea Monster’ in Norse) by cable car, tram, car or on foot. 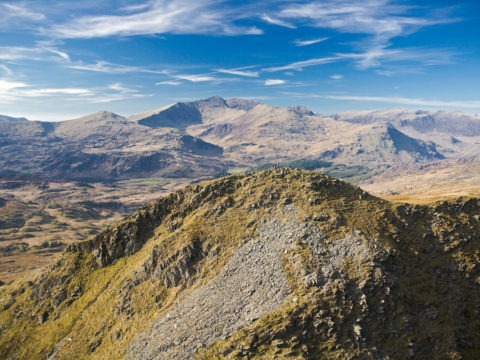 A walking trail starts at the visitor centre on the top, allowing you a chance to daydream amongst the special habitats and local wildlife on this headland, including the wild Kashmir Goats. 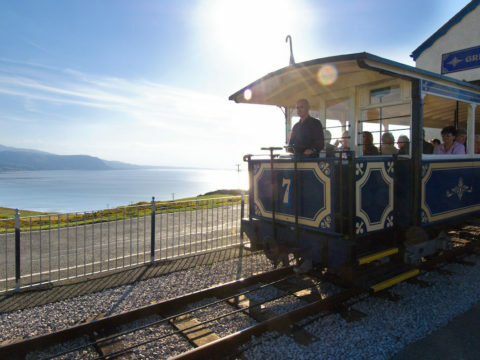 The Great Orme Mines are also worth a visit. 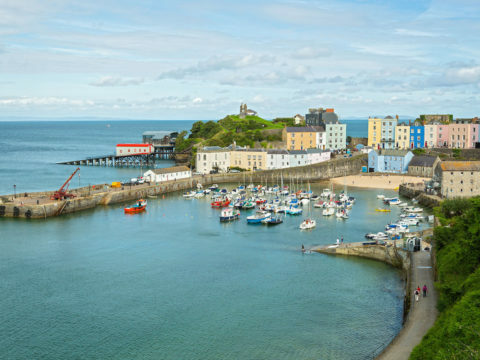 It will come as no surprise that the children's authors Beatrix Potter (1866 - 1943) and Roald Dahl (1916-1990) both had holiday homes in gorgeous Georgian Tenby. 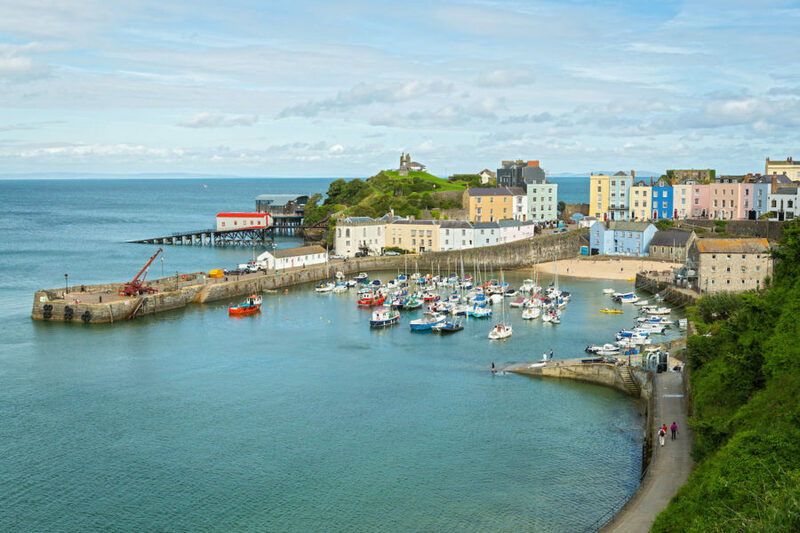 Dahl wrote “We adored Tenby...donkey rides on the beach and long walks with the dogs along the top of the cliffs opposite Caldey Island...Easter holidays is hardly an Easter holiday without Tenby.” With glorious beaches and fine houses painted in sugared almond colours, Tenby is a pretty, cosy seaside town. 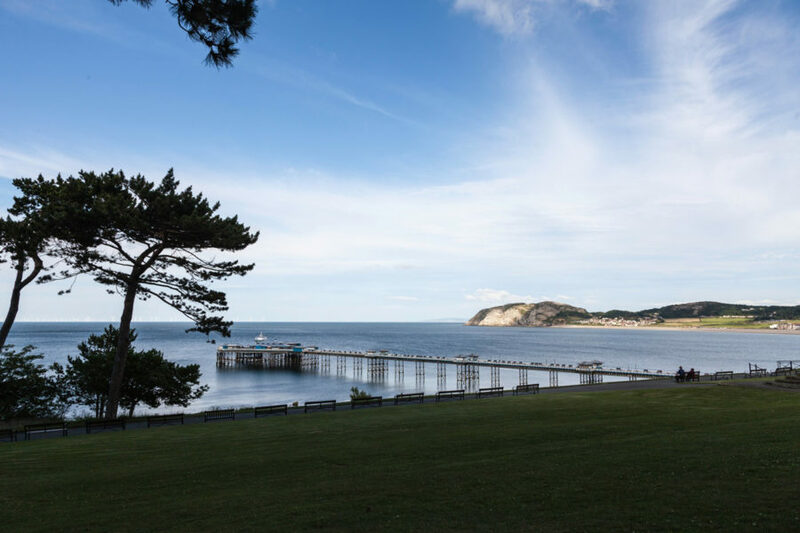 If you can tear yourself away from the wonderful sea views, take a walking ghost tour, packed with local superstitions about the sea, fairy magic and witches. 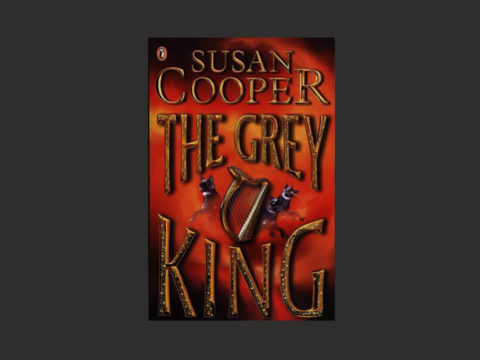 Novelist Susan Cooper (b. 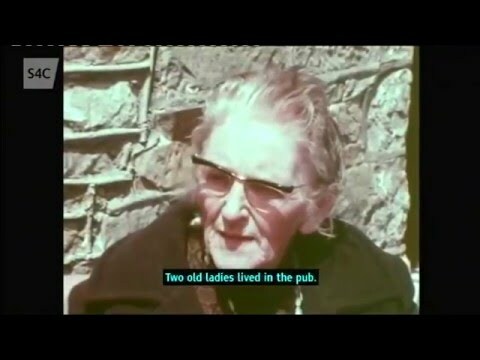 1935) spent much of her childhood in the picturesque coastal village of Aberdyfi. She is best known for The Dark is Rising, a series of novels which incorporates Welsh mythology and folk heroes and is considered to be amongst the popular children's fantasies ever written. The Grey King and Silver on the Tree are both set upriver in the Dyfi Valley. 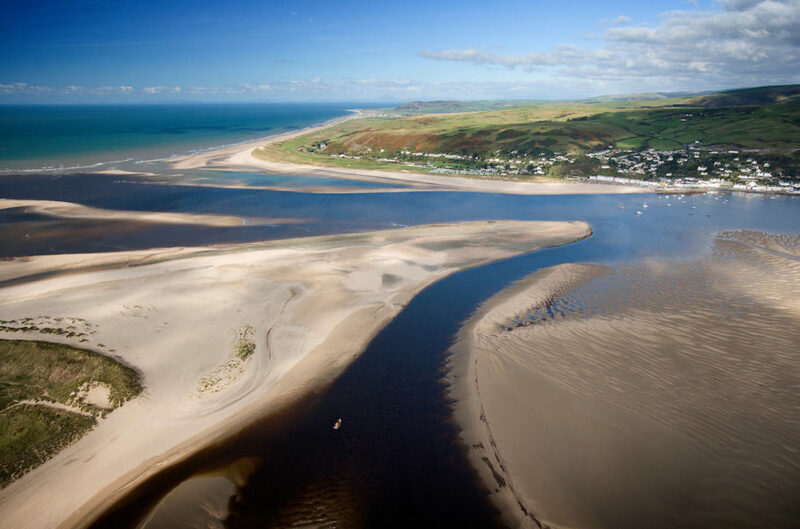 Aberdyfi is also famous for the song Clychau Aberdyfi (‘The Bells of Aberdyfi’), which refers to the traditional belief that the drowned kingdom of Cantre’r Gwaelod can still be heard on calm summer evenings. 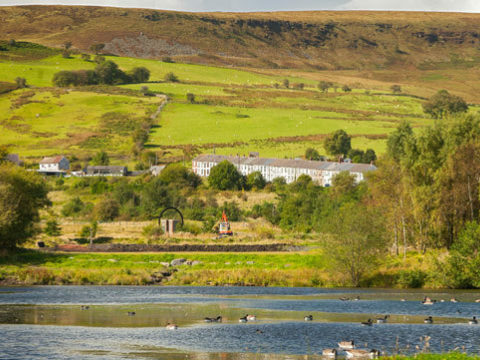 Across the estuary, the RSPB’s Ynys-hir Nature Reserve – a favourite of poet RS Thomas (1913-2000) when he was curate at Eglwysfach - is well worth a visit. 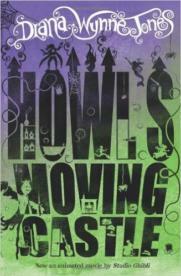 Howl's Moving Castle is a fantasy novel by author Diana Wynne Jones (1934-2011) who was evacuated to Wales during the Second World War. 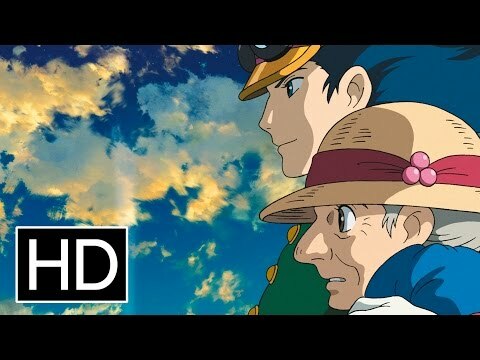 The novel was adapted into the 2014 animated film by Studio Ghibli, which was nominated for the Ocsar for Best Animated Feature. Wizard Howl’s strange homeland of Wales is a bizarre world of yellow houses with wavy glass doors. 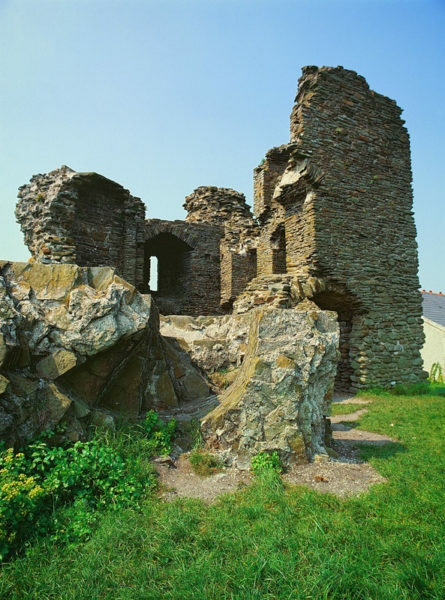 It is thought that the castle is based on Loughor, which is a ruined 13th century tower in the corner of a Roman fort. 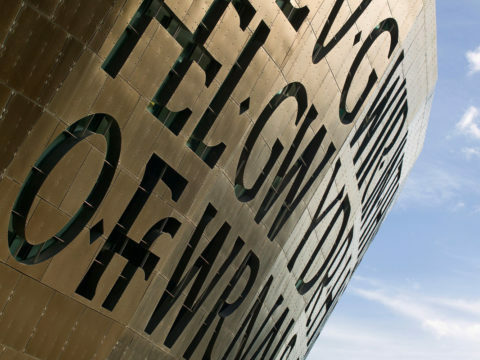 The site is managed by Cadw. 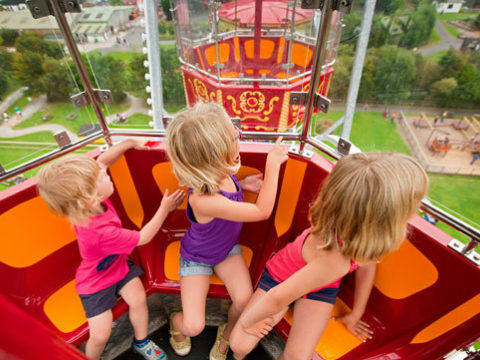 Born in Cardiff to Norwegian parents, Roald Dahl (1916-1990) is adored by children and adults around the world. 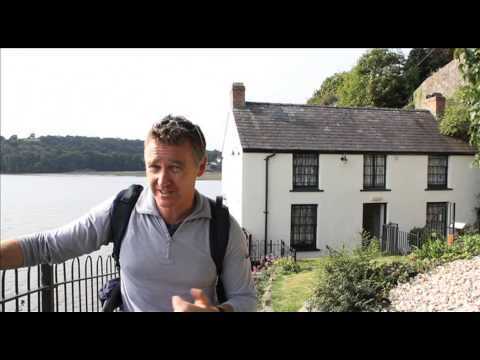 Enjoy a 5-mile flat, family cycle ride from Cardiff Bay Barrage to Llandaff Cathedral, taking in places Dahl knew well. 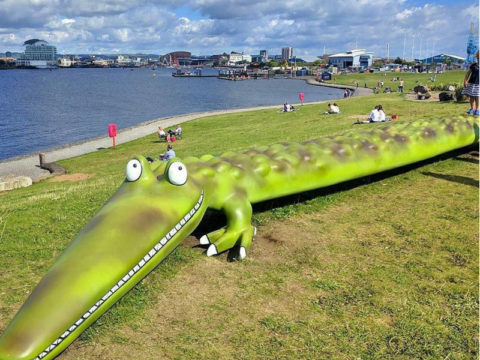 Start at the Croc in the Dock art sculpture based on The Enormous Crocodile and stop for a drink at the Norwegian Church, where he was baptized. 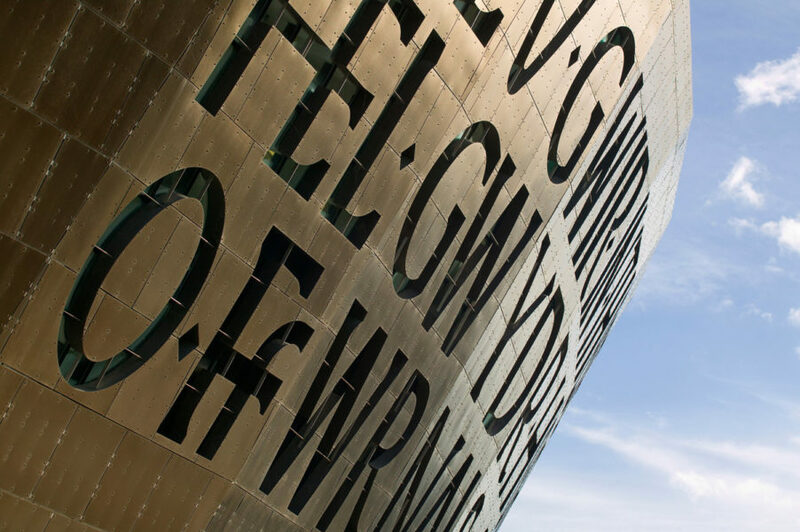 Overlooking Roald Dahl Plass is the Wales Millennium Centre, across which is inscribed the enormous verse “In These Stones Horizons Sing" by poet Gwyneth Lewis (b. 1959). 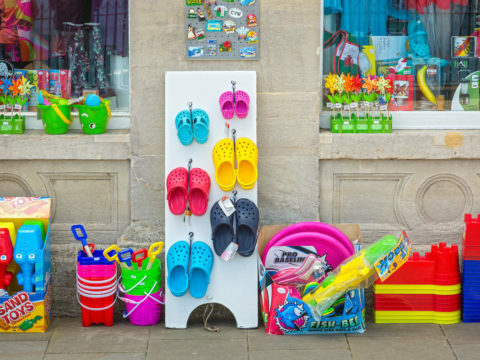 Pass through Mount Stuart Square, which is packed with animation, film and graphic illustration companies, including Calon - whose staff once worked on the Super Ted cartoons. 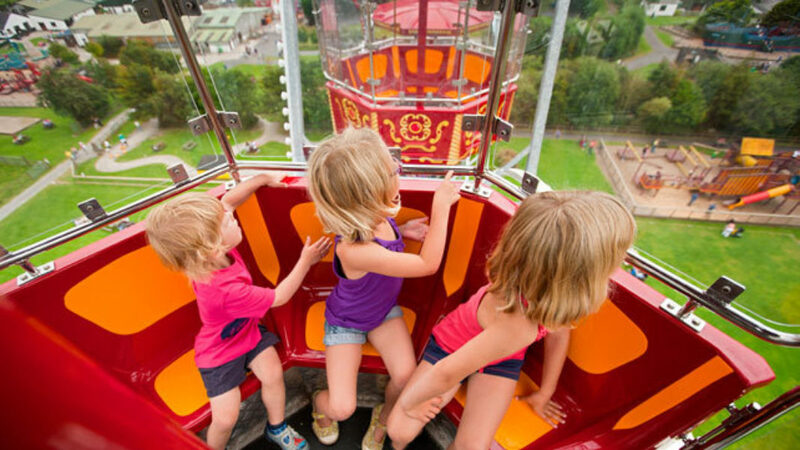 From there, follow the Taff Trail and pass the sweet shop where Dahl instigated The Great Mouse Plot of 1924. Your journey ends at the majestic Llandaff Cathedral, close to where he was schooled.